← 2019 FSA Masters Program: Please Review; Plan to Attend!! Ron Nurnberger Speaks: THE SWC DISTRICT IS PROUD OF TERRI SMITH. TERRI’S RECENT TOC FIRST PLACE FINISH AT SEBRING SIMPLY ADDS ANOTHER TITLE TO HER REPERTOIRE. 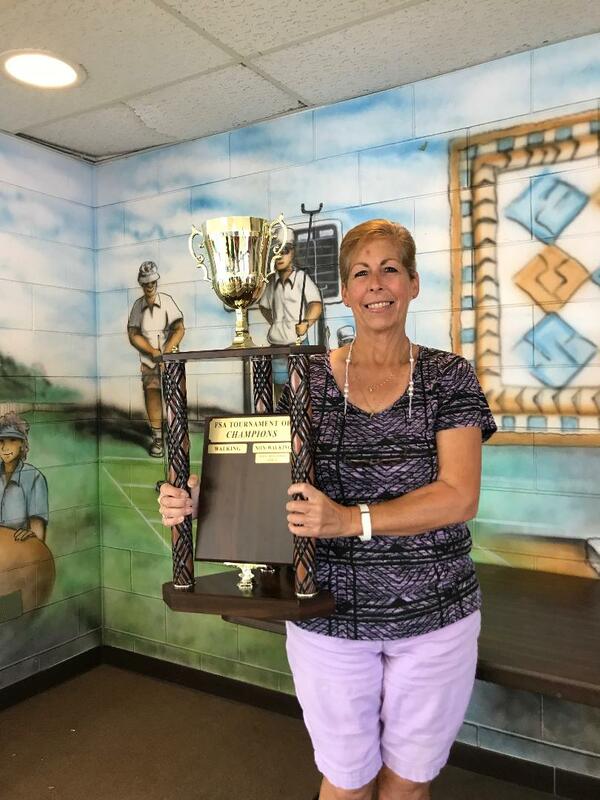 A FORMER FSA LADIES MASTERS WINNER, TERRI ALSO PREVIOUSLY WON THE LADIES NATIONAL SINGLES AND DOUBLES TITLES IN LAKESIDE, OHIO PLUS NATIONAL LADIES SINGLES TITLE IN HENDERSONVILLE, NC. CONGRATS’S TERRI FROM ALL YOUR SWCD SHUFFLEBOARD FAMILY. enjoyed scoring for Terri & Pam at Betmar.